The Digital Communications Commission in its meeting scheduled on Thursday is likely to discuss the Rs 3,050 crore cumulative penalty recommended by Trai on Airtel, Vodafone and Idea Cellular. The telecom watchdog in October 2016 recommended imposing a total penalty of Rs 3,050 crore on Bharti Airtel, Vodafone and Idea for allegedly denying interconnectivity to newcomer Reliance Jio. 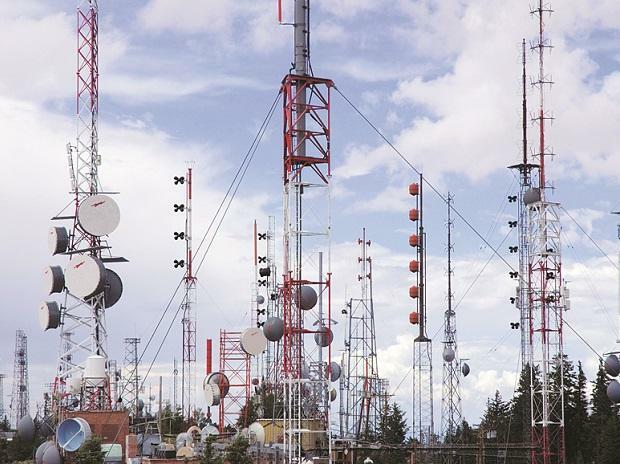 "DCC may discuss Rs 3,050 crore cumulative penalty that Trai had recommended for Bharti Airtel, Idea Cellular and Vodafone," an official source told PTI. The penalty on Airtel and Vodafone works out to about Rs 1,050 crore each, while in case of Idea Cellular it comes to about Rs 950 crore. The regulator stopped short of recommending cancellation of their telecom licences saying it may lead to significant consumer inconvenience. The Trai's recommendation came on a complaint by Reliance Jio that over 75 per cent of calls on its network were failing as incumbents were not releasing sufficient number of PoIs. In August, Reliance Jio had submitted to Trai that it will need 12,727 PoIs for mobile services and 3,068 PoIs for STD call facility before the commercial launch of its services. The company launched commercial services on September 5.